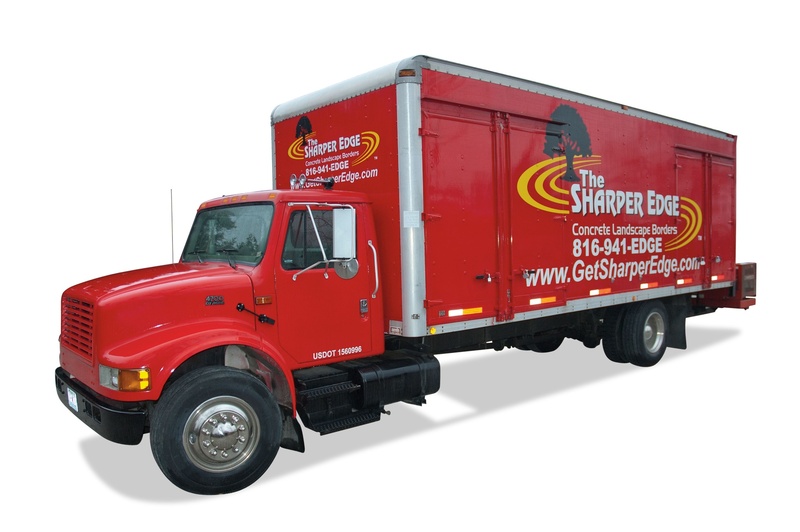 The SHARPER EDGE is one of the largest statuary & fountain dealers in KC. 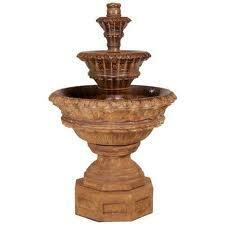 We stock, and sell product, from almost every high quality statuary & fountain manufacturer in the country. Our extensive product lines include more than 10,000 unique items either in stock or available by special order at no additional cost. 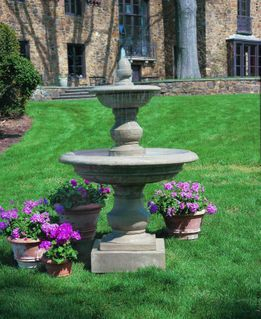 Do you need service on your existing fountain? Delivery or installation of a new purchase? We can accommodate all of your service and installation needs. Come in and walk through more than 100 running fountains and one of the largest collections of fountains and statuary in Kansas City. Our LOW PRICE GUARANTEE assures you that you are getting the lowest price available.